Researching Inground Pools: Where Do I Start? Gunite vs. Shotcrete: What's the Difference? Indoor Swimming Pools 101: Cost, Construction, Advantages and More! Happy 4th of July from River Pools! Swimming Pool Financing: How Can I Get a Pool Loan? Where Should I Locate My Pool Filter System? How Much Swimming Pool Patio Do I Need? Saltwater Pools: What Type of Salt Should I Use and Why? Solid Vinyl vs Mesh Inground Winter Pool Cover; Which is Better? 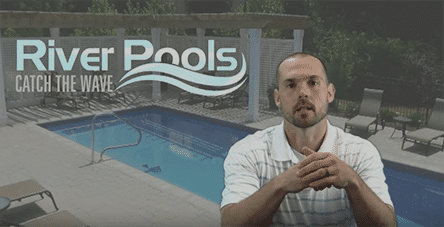 Fiberglass Pools; What's Important to a Swimming Pool Installer? Swimming Pool Plumbing; Rigid PVC vs Flexible PVC, Which Is Better? 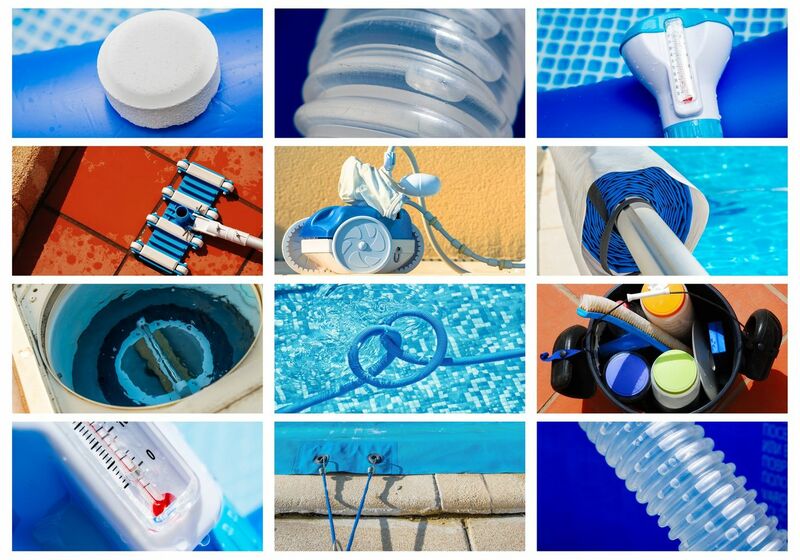 How Long Do Salt Chlorine Generators Last? What is the Best Small Pool for a Small Back Yard? Should I Get a Saltwater Generator for My Pool? How Long Will a Swimming Pool Vinyl Liner Really Last? Seasonal Savings and Swimming Pools Is Fall, Winter or Spring the Best Time to Save on a Swimming Pool? 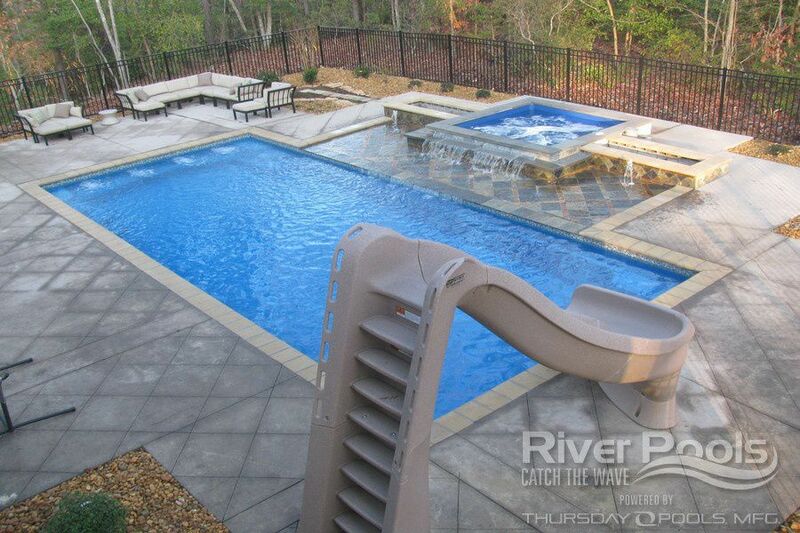 How Much Do Concrete, Fiberglass, and Vinyl Liner Pools Cost? 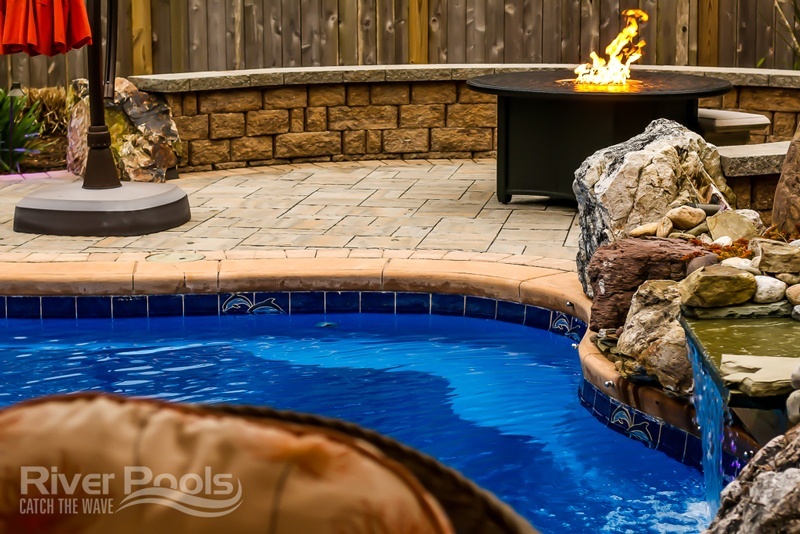 O30 Wet Tour: Why is the O Series (Oasis) Fiberglass Pool So Popular? 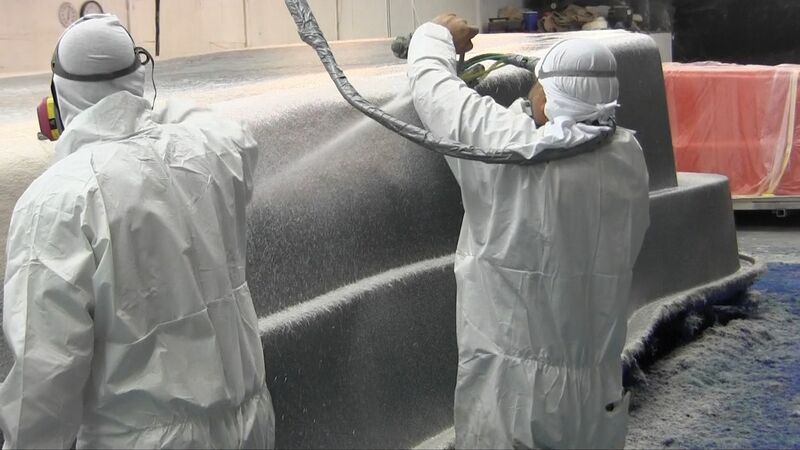 Which is Best: Fiberglass, Concrete, or Vinyl Liner? Can a Fiberglass Pool Be Installed Above Ground? How Hot Are Patio Materials? 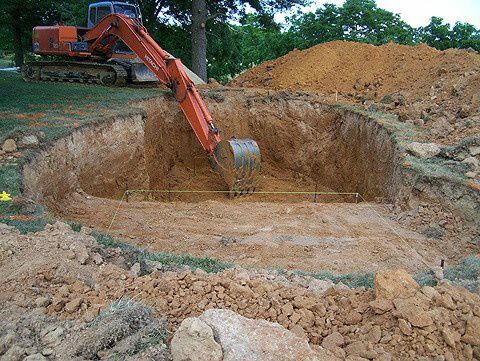 How Much Dirt Comes Out of a Pool Excavation? Heat Pumps vs Gas vs Solar: Which Pool Heater is Best? Can a Fiberglass Pool Be Installed in ONE DAY? Why Are There Air Bubbles In My Pool?